Life as motor-head, comic book nostalgia, the problem with too many cooks in the kitchen, buying the house his grandfather built and remembering when he fell asleep at his own wedding. 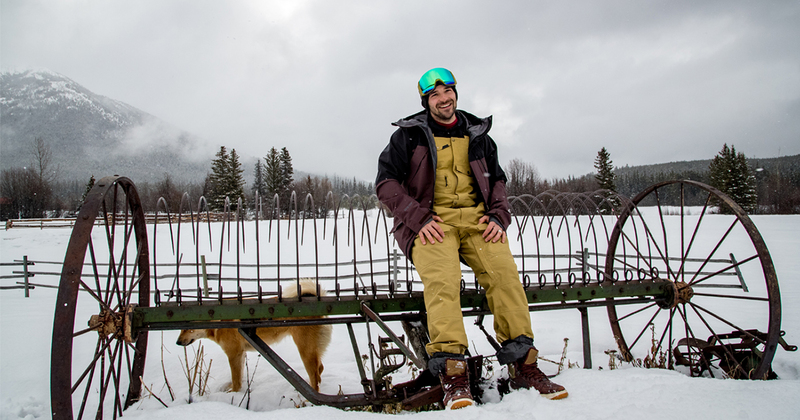 In Episode 5 or Season 2 of Warren Miller Entertainment’s (WME) podcast, “Long Underwear”, Amie visits with pro skier Tyler Ceccanti while they are both filming for WME’s 70th feature film in British Columbia with Bella Coola Heli Sports. Want to catch up on other episodes? Binge here. 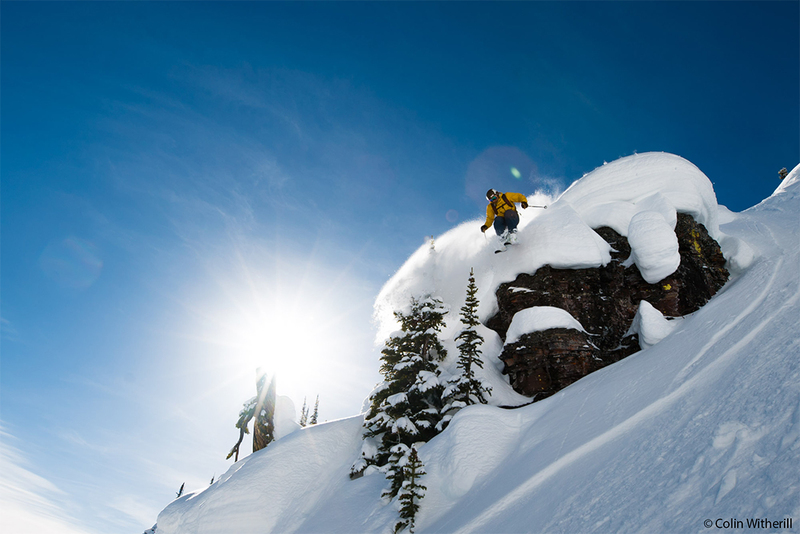 Tyler skiing in Montana's Glacier Country for the 2017 film, "Line of Descent". Tyler has been a K2 sponsored athlete since he was 14 years old. As a Washington native, he grew up skiing in the Pacific Northwest, and was admittedly obsessed with K2 as a brand, which is headquartered there. He was in his first Warren Miller film when he was about 18 years old and the segment was shot at his home resort, Crystal Mountain for the 2009 film, “Dynasty”. He has also filmed with WME in Japan, Alaska, Greece and Montana. This year’s 70th feature film will be his eighth WME film inclusion. 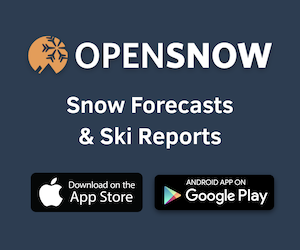 This episode of Long Underwear was brought to you with the help of our friends at OpenSnow. Tyler Ceccanti and host Amie Engerbretson sat down to record this episode while they were filming for the 70th feature film in British Columbia. Tyler covers the (multiple) hobbies he has outside of skiing including, wakeboarding, snowmobiling, mountain biking, kite boarding, “really anything with a motor” and what a key motivator is for him to get into new things and want to improve at them. From here, Tyler talks about his best quality: being helpful. Whether it be helping neighbors build something, or making sure cameramen get the shot, he likes offering a hand to make things happen. Amie asks Tyler about his pet peeves, what it’s like running a family-owned construction business and if he feels his age (Hint: the answer is no). Tyler discusses self-identifying as 6’1”, his love for comic books and Amie goes on to ask him about both the best and the worst advice his ever been given. Next, Amie asks Tyler to name two highs and a low from the last year in his life and Tyler talks about being able to buy the house his Grandpa built, promotions at work and the weight of balancing the big responsibilities that come with getting older. Finally, like every episode in this podcast, Amie asks her guest to wrap it all up by telling a story and Tyler tells a legendary tale from his wedding night where he caught a quick catnap in an unlikely place. Keep up Tyler’s adventures here.